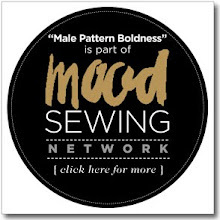 Male Pattern Boldness is proud to be the world's most popular men's sewing blog! After agonizing for a day or two about my fabric, I jumped into my sport jacket project and I'm not looking back. My jacket, which I'm making from vintage Vogue 9445, will have a single welt breast pocket and two lower pockets with flaps. 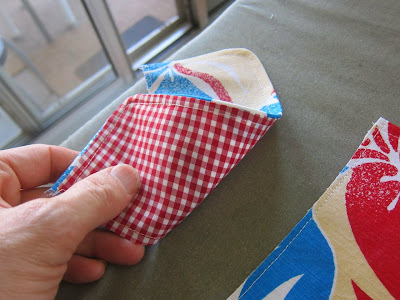 For the underside of the flaps I used red and white cotton gingham (left over from one of my very first sewing projects, gingham boxer shorts). I especially like the lower pockets. It's such a busy print that you'll really have to look for them to tell they exist at all. For the pocket lining I used poly satin from my stash. 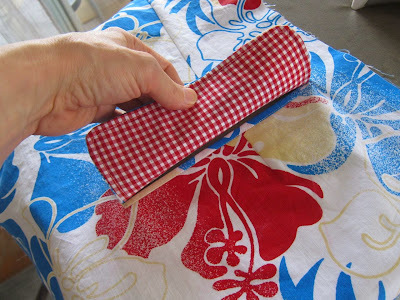 It's lightweight and relatively easy to work with (for slippery satin). 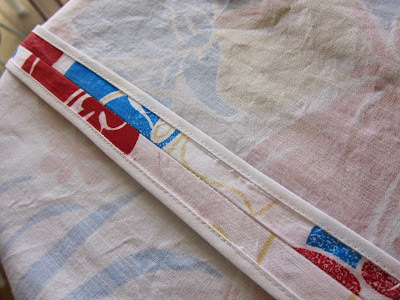 Inside, the exposed seam allowances are finished with white bias tape I had on hand. The jacket will have a half lining. The sleeves are only pinned in the photo below and the facings haven't been attached, but you can get an idea of what this jacket is going to look like. Wow. In other news, there's a job available at Mood Fabrics! Mood Fabrics is looking for a marketing associate with 1-2 yrs experience in digital marketing with a keen interest in content marketing and social media for the fashion industry. A strong command of English and basic editorial skills are a must. 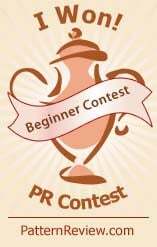 Background/education in fashion design or textiles is highly preferred, as well as experience with Pinterest, Facebook and basic understanding of content marketing and SEO. This is a full-time job in Mood's office in Northern New Jersey. The contact person at Mood is Suparno Chaudhuri. If you wish to submit a cover letter and resume, he can reached at Suparno at moodfabrics dot com. I love the contrast gingham - so excellent. 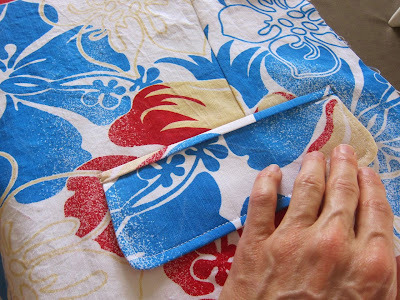 And the seam binding is lovely. This jacket looks amazing already! The jacket could look pretty hot with blue jeans. Peter, that job has your name written all over it! Just heard David Page Coffin speak and that is how he got started with a like job description. It looks crazy, but somehow works! Is there any structural interfacing going into the jacket fronts? 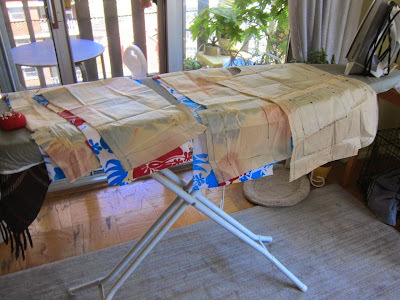 I know you said the cloth was fairly sturdy already, being coated, but no structure in the chest and shoulder will cause it to lose shape pretty quickly. Not a floating canvas, but light-mid woven fusible. You can see the fusible woven interfacing I used on the fronts in the photo where I show the poly satin pocket lining -- I'm hoping it's sufficient for a coated canvas-type fabric like this one. Yes, sorry I missed that. Time will tell. This blazer will either get limited wear or become a quirky summer-long staple. Nice work on the pockets, very neat indeed. 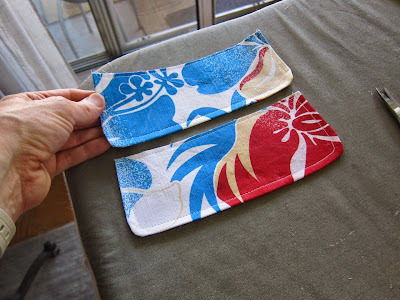 Love your style and have learned a lot from your blog-- so thank you. 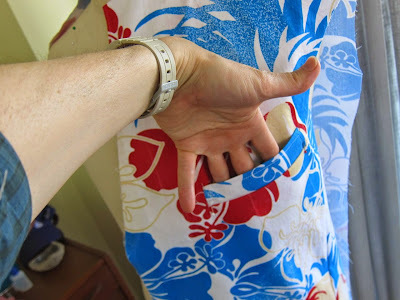 Just FYI-- here in Hawaii, all men's Aloha print shirts have matching pockets, much like plaid is matched. 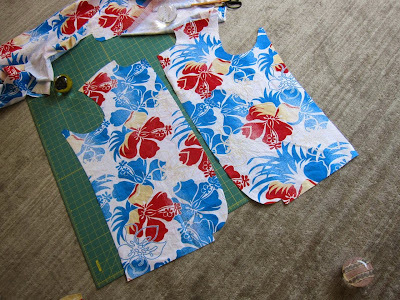 Regardless, your jacket is going to be gorgeous! Vacation. I see a vacation there. I have a greater fondness for the halflined jacket with those bound seam allowances. Just love em. I must admit, I wasn’t thinking “jacket” when I first saw that fabric, but I like the look! I really like your statement, “I jumped into my sport jacket project and I'm not looking back.” Good for you. Go for it. 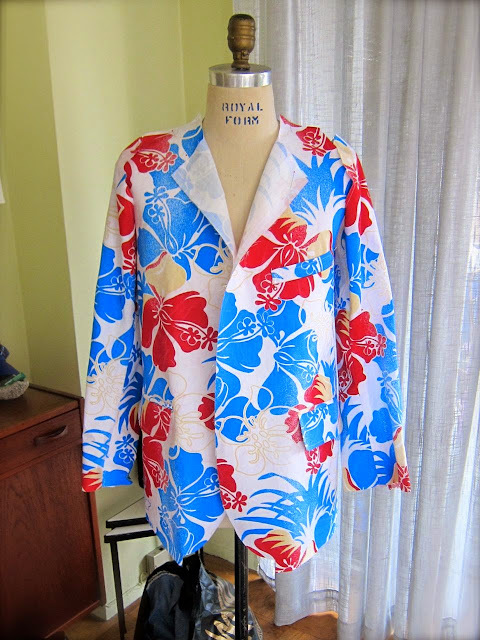 I see this jacket as a summer food festival staple at picnics, ribfests, lobster boils, and Hawaiian evenings with drinks. It might even double as an impromptu table cover in a pinch. 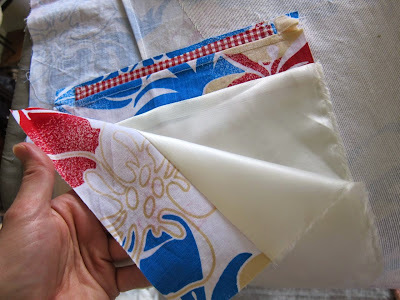 I'm a native New Yorker and sewing fanatic! 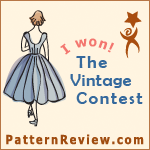 I started sewing in 2009 and today make all my own clothes using vintage sewing machines and vintage patterns, in addition to sewing for private clients. 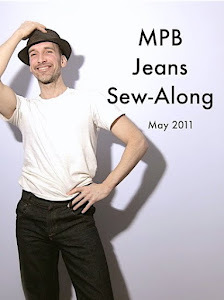 Welcome to the warm and whimsical world of Male Pattern Boldness, where the conversation is sewing, style, fashion, fabric, and more! 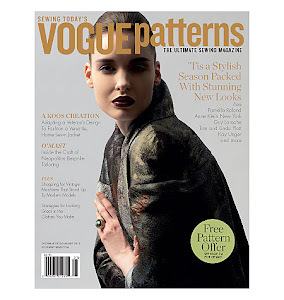 NAME THAT PATTERN -- MARY ASTOR B-DAY EDITION! Sunglasses for Mom et al. 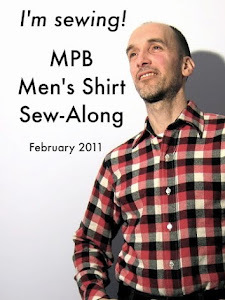 MPB -- Now 33% BIGGER! Finishing Touches on the Blazer + New Fabric! Fabric Shopping With My Friend Lenore! Enough Muslins -- Let's Get Started! Sonia (Mom) Models the Floral Blouse! Too Many Hobbies, Not Enough Time! Summer is just around the corner..